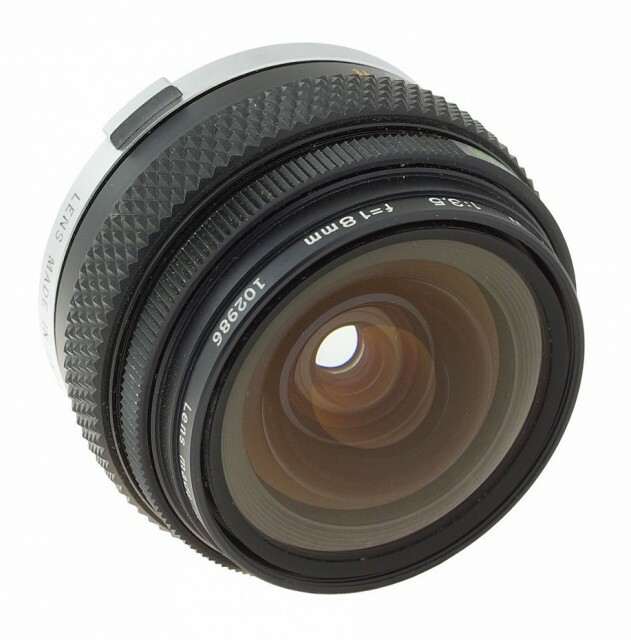 Mirror lock-up is unnecessary with this compact, fast, super wide angle lens. 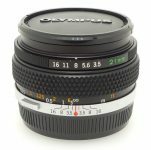 Despite its extreme angle, this lens achieves picture quality comparable to a conventional 28mm because it is internally corrected for distortion aberration. A floating system automatically prevents degradation of performance at close focusing distances. Creates dramatic, exaggerated perspective without distortion. 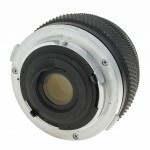 Especially suitable for architectural and indoor photography. 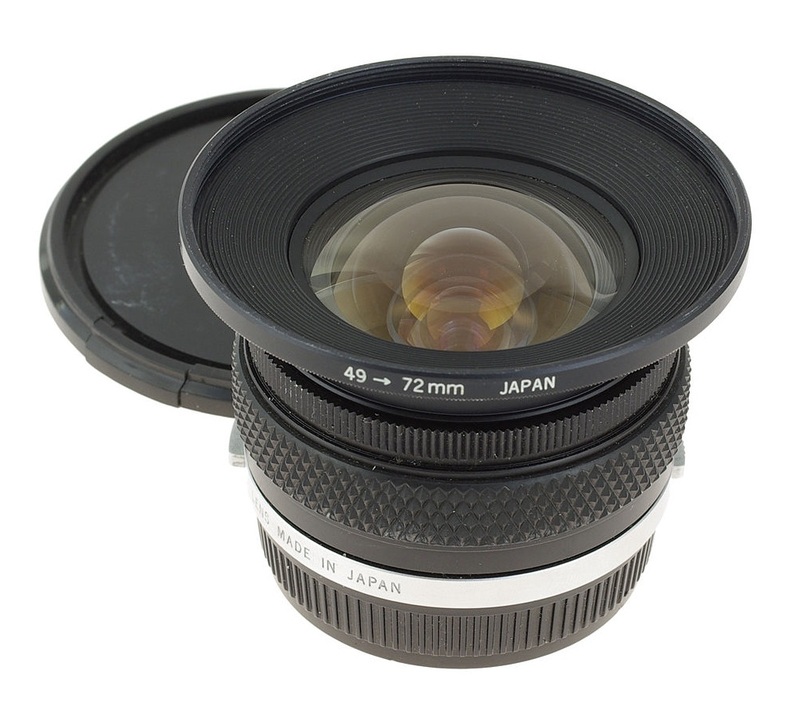 The lens uses 72mm screw-in filters via 49-72mm adapter ring.